The Montville Growers and Makers Market, is held on the second Saturday morning of each month in and around the Montville Village Hall from 7.30 am - 12 midday. There's always lots to do and see. 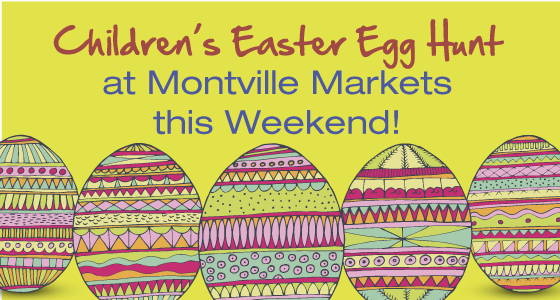 Why not bring the kids to participate in our Easter Egg activity at around 9am (paper bag decoration) culminating in an Easter Egg Hunt at 11am; visit the MVA stall and pick up some local South Burnett Olive Oil for $5 a bottle; or sample some of the special locally grown food available.